 Grey County has been named one of the Smart21 Communities of 2017 by the Intelligent Community Forum (ICF). The Smart21 recognizes communities that embrace technology to improve prosperity and inclusiveness. The announcement of the Smart21 was made on October 19 at the Think Canada conference in Niagara Falls, Ontario. The Smart21 announcement is the first stage in the ICF’s annual Intelligent Community Awards. Over the next couple of months, Grey County will participate in further review and analysis by the ICF. The Top7 intelligent communities will be announced in February with the Intelligent Community of the Year in June, 2017 in New York City. According to the ICF, nearly 400 communities were nominated for the 2017 competition. Intelligent Community nominees are evaluated on six intelligent community indicators: broadband, knowledge workforce, innovation, digital equality, sustainability, and advocacy.